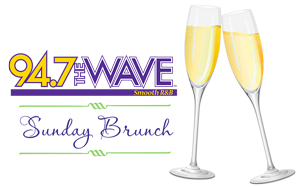 To enjoy brunch in the Performance Lounge you must purchase tickets in advance at spaghettini.tix.com or by calling 1-800-595-4849. The $65 for brunch will be charged separately in the restaurant on the day of the event. Purchasing Brunch is required for all guests. Your ticket purchase will hold as your reservation, so there is no need to reserve online or by calling the restaurant.